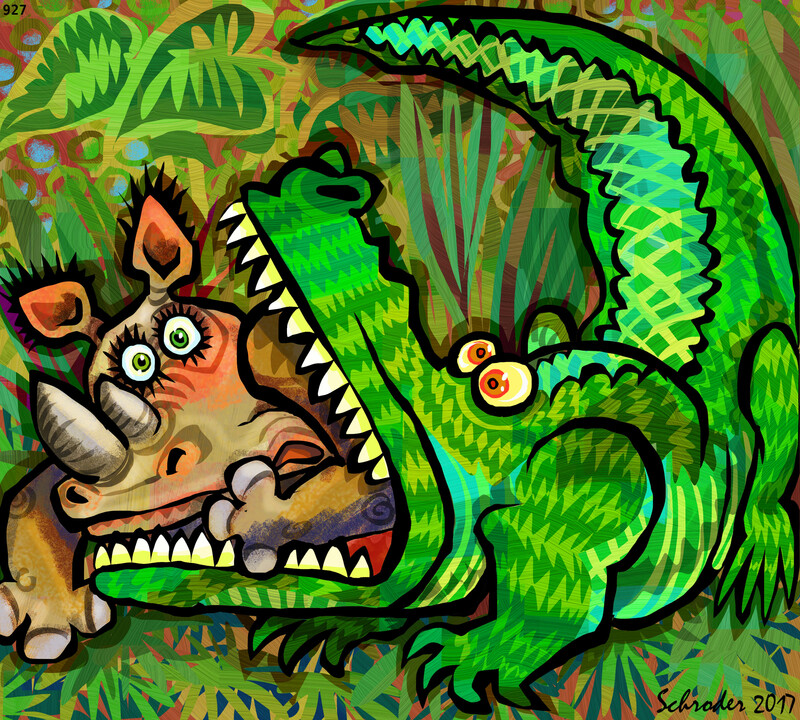 Sometimes Rhinos get vexed when there is no general concern displayed over exotic or distressing Events. It is good to recall that friends or relatives may know nothing of the situation, or conceivably be having problems themselves. Yes, everything is dandy, if a bit astounding. I am 70 this very day, and trust me, that’s quite a gulp. Otherwise, all is well. Believe me, it’s entirely our pleasure!